The President Hotel will honour all mothers with a special culinary affair, High Tea by the Sea. You can relish spectacular ocean outlooks, top-notch service and cuisine that will make you salivate. As you arrive, you will be treated to a glass of infused Bellini tea. You can then feast on delectable cucumber and cream cheese sandwiches, bellinis topped with salmon and a dollop of caviar, tomato and mozzarella tartlets with basil, and myriad of scones with savoury and sweet toppings. 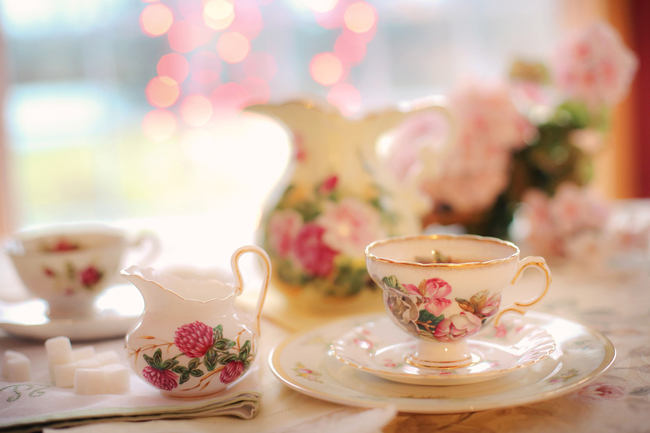 An assortment of exclusive tea and coffee will be offered along with decadent desserts. These include the much-loved ‘The President Lamington’, mini milk tarts, baked cheesecake and millionaire shortbread to name but a few.